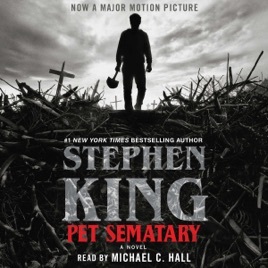 Stephen King has called Pet Sematary the most frightening book he’s ever written, and he’s not wrong—the horror these characters face is the crushing finality of death itself. 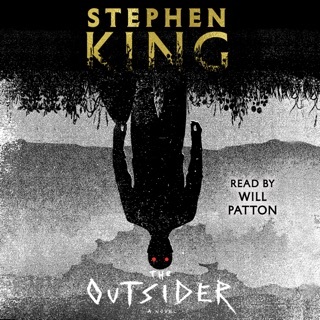 Soon after moving to a small Maine town, doctor Louis Creed learns about a decades-old animal burial ground from his elderly neighbor. 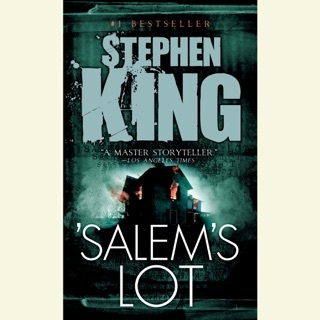 After unthinkable tragedy strikes, Louis finds out more than he wanted about the town’s creepy history. Actor Michael C. Hall (TV’s Dexter) performs the full cast of characters with an impressive array of New England accents. 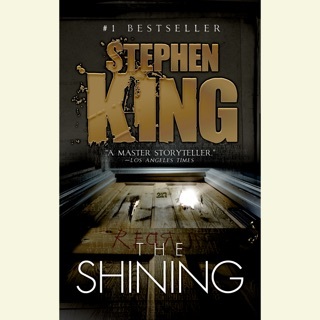 His skillful narration heightens King’s hideous vortex of gory horror and deep-seated regret. 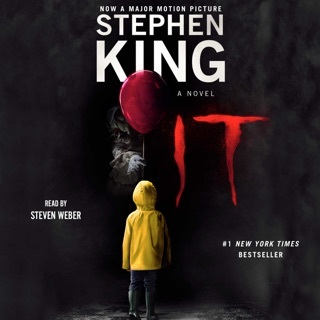 Stephen King is simply a great writer and an undisputed master of the genre. He says, in the foreword, that Pet Sematary is his most frightening book, and one that he himself questioned publishing. We can be glad he did. 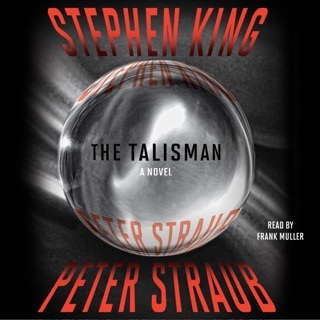 What masterful storytelling and suspense! And the reading by Hall is pitch perfect -- not so showy as to distract but with enough expression to add to the telling. 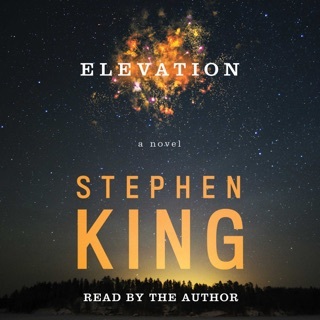 This is a great audiobook.